One of the new tenants of the Tomoana Food Hub, Jamestrong Packaging, currently has 7 job vacancies. Maungaharuru-Tangitū Trust now owns 25% of the Food Hub and Jamestrong Packaging are keen to employ members of our Hapū. – people with a positive attitude, who are willing and able to learn quickly and able turn up on time every day. Applicants would need to be willing to train in Hamilton until Christmas. Transport and accommodation in Hamilton is provided, food is up to the individual. Usually the van goes to Hamilton on Monday morning and arrives back in Hawke’s Bay on Friday afternoon. 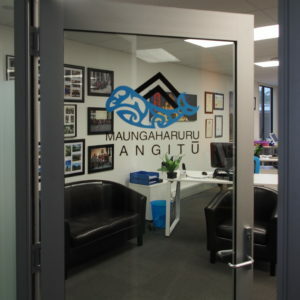 In your application, it will be an advantage if you mention that you are from Maungaharuru-Tangitū.